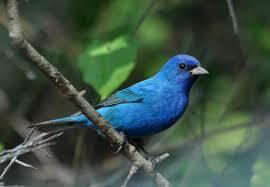 An Indigo Bunting has been at our feeder these past weeks, along with a wide variety of other song birds. Their pallette ranges from the obscure to the brilliant. A simple change of birdseed and our world has been adorned with these visual and auditory gifts. I sit quietly each morning, listening to the cardinals’ calls before the dawn illuminates this scene….and I know God. Life surrounds me in each moment, yet my outer world of work and its challenges constantly threatens to rob me of this connection. I am in the midst of several changes that I feel certain will help support my awareness and inner life. Our new home will have the nature and privacy I so need for my creative self, and a new work environment will help to rest my mind. Finally. Our bird feeders will come with us, I invite these precious birds to find other food nearby. And I send a silent, meditative invitation to the wildlife at our new home to quickly sense our safety and show their presence. These are the changes that are right for me, for us. I welcome them all. This entry was posted in Reiki, Spirituality and tagged awareness, creative self, giftsmeditative, inner life, know God on May 21, 2014 by Marggie Hatala. I love death, dying, and the process of letting go of the physical. I know that sounds bizarre, but I truly do love these topics. I just spent the last week with others of like mind, reconnecting to end-of-life care with other nurses, social workers, and chaplains. This work is a passion to those of us in hospice care. There is such true team work as all disciplines work together to address the physical discomfort, the spiritual concerns and fears, and certainly the emotional changes as families all grasp and deal with the decline of someone they love. Hospice truly does treat the entire family as well as the client. It is the one area of allopathic medicine that treats people from the whole. As I savor a quiet morning at home on this warm and rainy day, I have much to process. My own mortality comes forward with each discussion. I wonder how I will leave this world. Not so much when, because I choose to focus more on preparing each day; I choose to connect within and examine my attachments, to work on healthy relationships, and to turn and embrace the world around me. But this week was intense, and I feel very deeply connected. I know I will find new awarenesses as I go about this day. 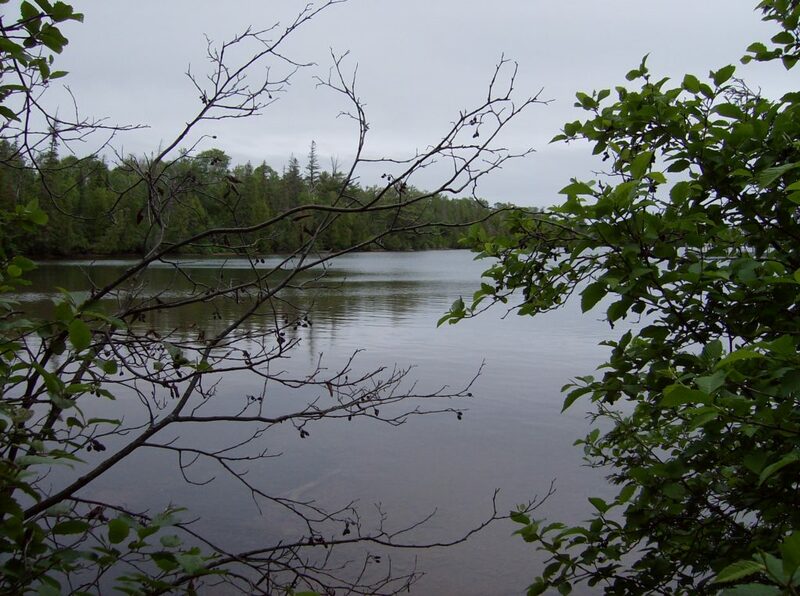 This entry was posted in Death and Dying, Hospice Care and tagged death and dying, end-of-life care, hospice care, mortality on May 9, 2014 by Marggie Hatala.